La Casona de Luis is a 2 * hotel located in Queveda, next to Santillana del Mar. We have 21 fully equipped rooms with a rustic decor. 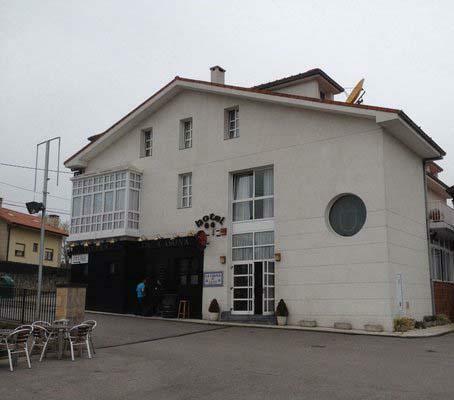 La Casona de Luis is an ideal economic hotel to get to know one of the most beautiful areas of Cantabria and all of northern Spain. At the bottom of the Casona is La Taberna, a place where you can enjoy both a drink and a combination of dishes, pizzas, sandwiches, hamburgers ... Next to La Casona, we have the Spa Hotel Felisa, 4 *, which is the largest spa in all Cantabria, which you can access at the price of customer and even take advantage of our special offers in the Casona with access to the spa and Felisa hotel treatments. COPYRIGHT BY Casona de Luis. All rights reserved.